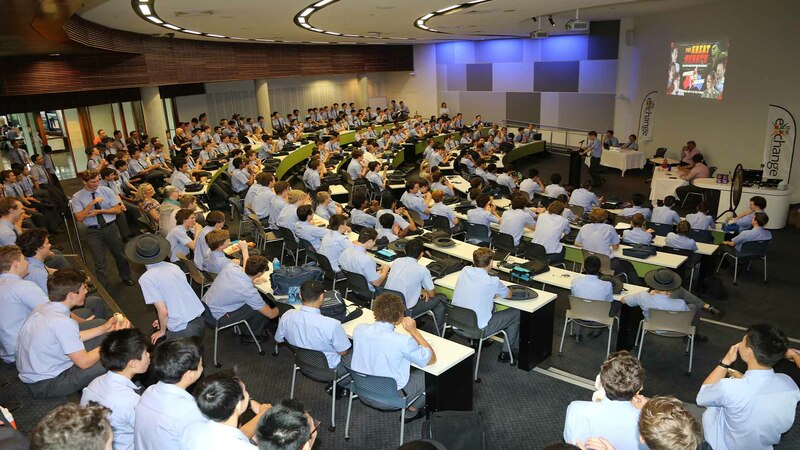 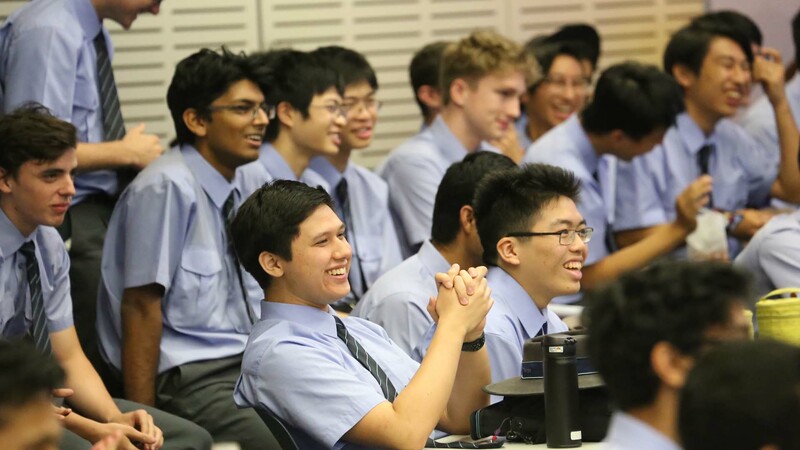 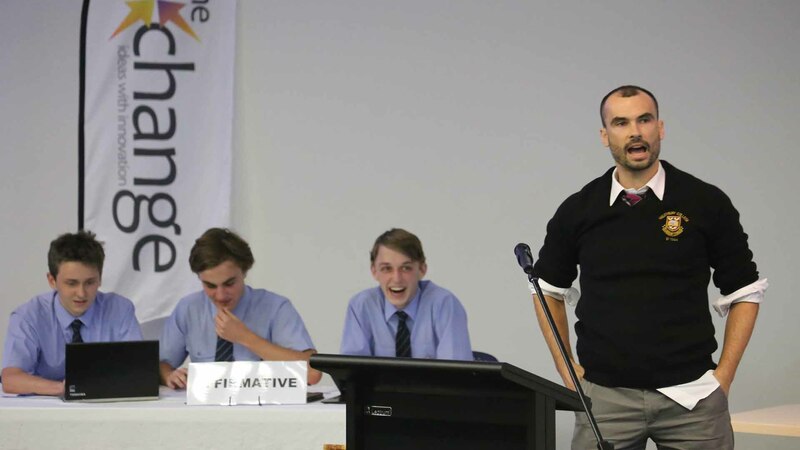 Last Friday the Forum was full to overflowing with students from all year levels as excitement mounted in the lead-up to our first ever Great Debate between the Year 12 Senior B debating team and three courageous debating teachers. The topic they were contesting was That Gen X have ruined everything for the Millennials. 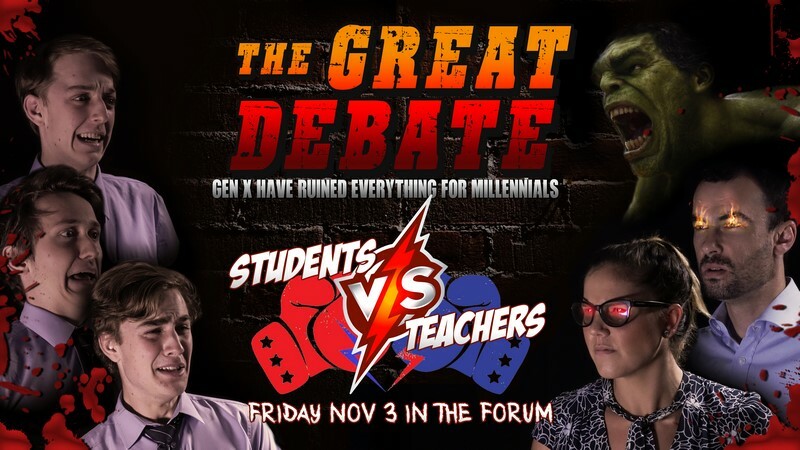 Both sides were passionate, witty and quick, with a touch of sarcasm thrown in, and the outcome, not surprisingly, was that the Baby Boomers are the real culprits who have created all the problems! 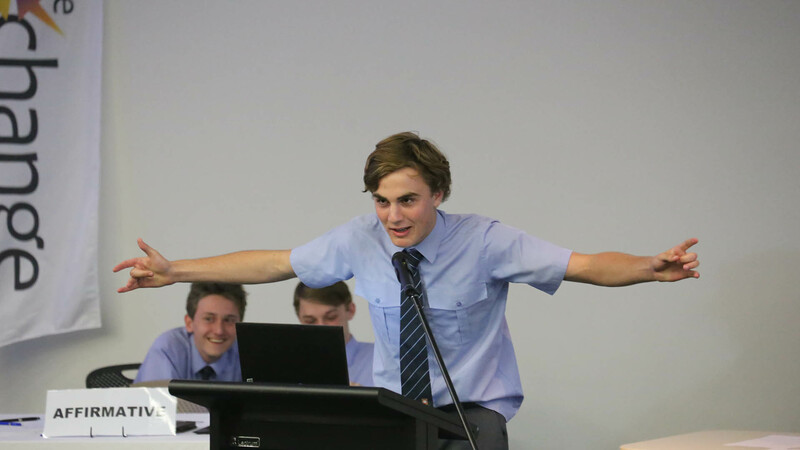 Because we had limited time, the speakers were limited to 4 minutes each, and were gonged off if their speech went more than 4 minutes and 15 seconds! 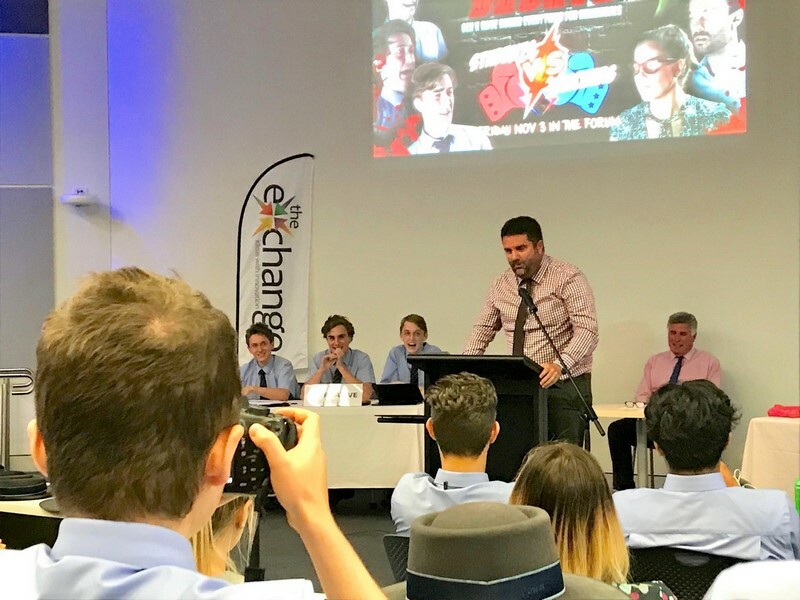 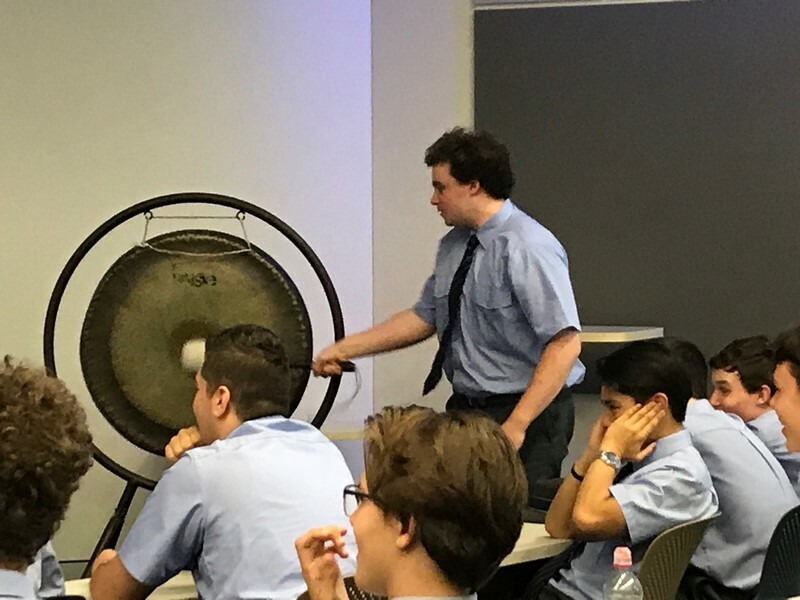 All in all it was a highly entertaining and extremely popular event, with our MC, Deputy Headmaster – Extracurricular, Mark Brusasco, stating that he hopes this event will become an annual occurrence.